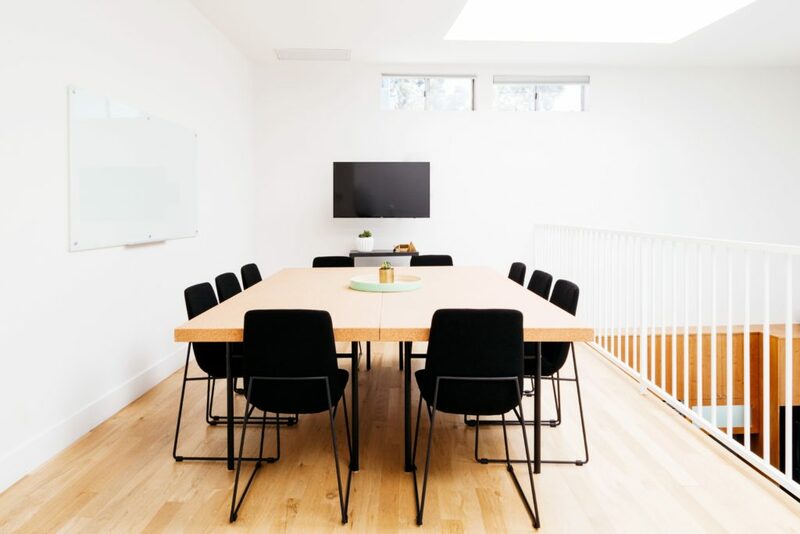 If you are planning on expanding your business, or would like to improve the accessibility of your offices, you might be searching for a new place for your company to call home. Before you start looking, however, there are a couple of things you need to consider to avoid disappointments and maximize the benefits of your move. From the size of the property to the location, accessibility, and flexibility, there are several things that will impact your, your employees’ and your customers’ experience. Find out more below. The first thing you need to check is how easy it is to get to the new location. You want your employees to spend as little time as possible commuting, and want your customers to find you easily. If you are close to highways, it will be easier for you and your clients to find you. Check the location of the shortlisted property on satellite navigation, to make sure that the instructions are clear. If there is public transport that your employees can use, you are more likely to keep them working for you after the move. Whether you’re planning on buying or renting, you want your first few years of establishing your business to be stress-free. It is a good idea to get a building inspection from a construction firm, to ensure that you don’t have to spend a fortune on renovation after you move in. Whether there are dangerous electrical fixtures or the plumbing is outdated, you might not be covered for all the work under your business insurance if you don’t carry out adequate checks. If your building is not in a good condition, this can increase your public liability insurance prices as well. In the 21st century, it is important that you offer on-site parking for visitors and employees as well. Check whether this is included in the deal, or you might end up with a nasty surprise and have to pay extra for securing some parking near the property. Dedicated bay parking for clients and workers is a good solution, as you can work out how much space you need and avoid inconveniencing people. When it comes to customer and employee relations, you want to please people you deal with. If there is a canteen, cash machine, chillout area, or a couple of food outlets nearby, you are more likely to attract talent. If you rent serviced offices, this might come with its own reception or security system, so you can appear professional without having to hire extra staff. 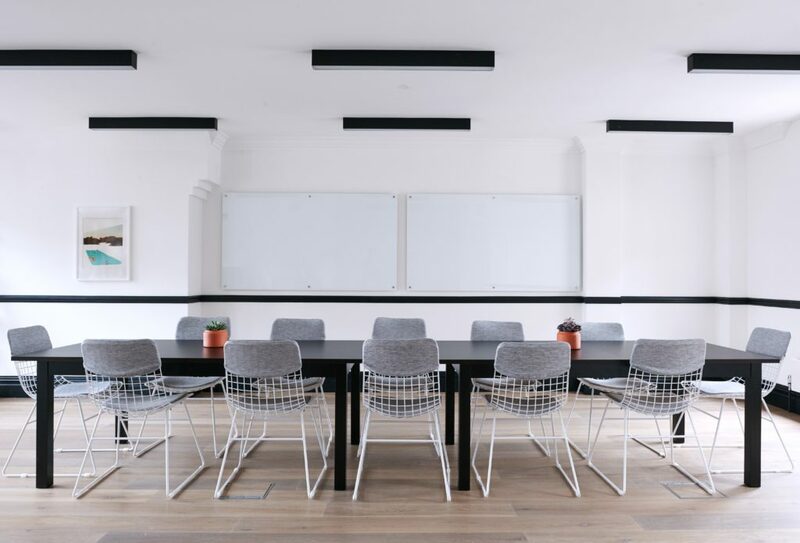 If you are renting a shared facility, ask whether or not your employees would be able to use the fitness center at a discount rate, and if you can use meeting rooms and other venues. It is also necessary to check whether you are allowed to expand later on, if you need to. If your building is in a historic area, or is under protection, you might need to consult with a Heritage Management company to find out how you can comply with the relevant regulations and still make the most out of your new business property. It is important that you check the internet speed and the available services at your selected location. The more remote the property is, the fewer deals there will be available. Further, you might need to pay extra for satellite internet if your building is not covered. The key to building meaningful customer relationships is communication, and most people prefer talking to their suppliers through email or online chat. Compare the prices of telecommunication and network packages, so you don’t end up with an unreliable service or a huge monthly bill. Budgeting is important when planning your business relocation. You might want to start with estimating the fixed costs of relocating; both one-off and monthly. Take into consideration insurance, electricity, heating and air conditioning, rent, and transportation. This way, you can compare the different deals you are considering and choose the one that will give you the most benefits at the lowest cost. Moving into a new office can be stressful. You can reduce the risks and frustrations if you carry out the necessary checks and check that you can afford the rent and regular expenses that come with the move. Consider the needs of your employees and your customers when choosing the location, and make sure you are getting a few internet service and insurance quotes in before you sign the dotted line.